The purpose of our worship gatherings is to draw attention to the person and praise of God through music and the preaching of the Bible. Visitors are welcome! Our worship services are held weekly from 10:45 a.m. to noon. People of all ages are provided with biblical instruction, practical Christian training, and supportive fellowship with a view toward presenting everyone mature in Christ to the glory of God. 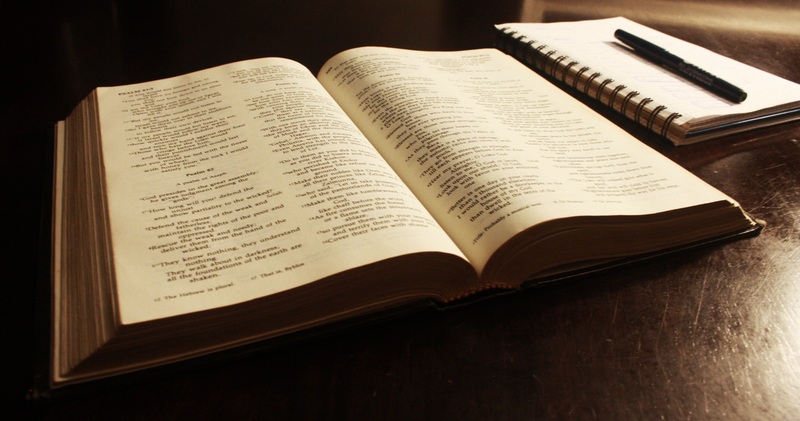 Our Bible classes are held weekly from 9:30 to 10:30. People of all ages participate in weekly home meetings that focus on application of the Sunday sermon, fellowship, mutual encouragement and prayer. The groups provide an opportunity to build meaningful relationships, dig deeper into the Bible, and consider its application to our daily lives. Our Sunday morning children’s ministry at FBC seeks to partner with parents in teaching kids about God and the Bible. Our goal is to help children know, love, and serve Jesus. For children under age two, we provide safe, nurturing childcare during the Sunday Bible Class hour (9:30-10:30 a.m.) and the worship service (10:45 a.m.-12:00 p.m.). Children from age three through grade 6 meet in age-specific groups during the Sunday Bible Class hour (9:30-10:30 a.m.). During the worship service (10:45 a.m.-12:00 p.m.), children take part in our children’s program, called Building Blocks, is for children age 3 through grade 6. Building Blocks uses dynamic, age-appropriate Bible lessons, multi-media presentations and hands-on activities to teach children important truths from the Bible. This ministry seeks to equip and challenge the men of our church to become like Christ in every way and to provide strong spiritual leadership in the home and the church. Men gather quarterly for a Saturday prayer breakfast and annually for a weekend retreat. This ministry seeks to nurture authentic, caring relationships among the women of our church and encourages them to use their gifts and resources in Christian service. Women meet regularly for Bible study, service activities, and social gatherings. FBC’s youth program provides a safe, positive environment for students (7th -12th grade) to connect with God, with others, and with committed leaders who are dedicated to seeing young people grow closer to Jesus and develop godly character. Our youth meet weekly for Bible study during the Sunday Bible Class hour (Sundays 9:30-10:30 a.m.). They also gather at the church on the second Sunday of every month for food and games, from 6:30 p.m. to 8:00 p.m. The group meets periodically for special events–ski trips, service activities, bowling, canoeing, and other outings.